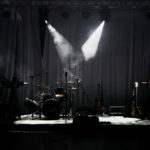 When people approach a band asking them for a free performance or for free music, they usually promise lots of exposure in exchange for big crowds or increased attention directed at their music. But here’s the thing––these promises are rarely ever fulfilled. Let’s say a local show promoter wants you to open a big show for free. If the show was actually big, there’d be plenty of money being brought in to pay bands. People who work legitimately in the music industry don’t pay musicians with empty promises––they pay them with actual money. The best opportunities in music are the ones that pay both in a fair wage for musicians and in the added exposure that comes along with it. Working for exposure isn’t worth it because there’s no accountability on behalf of the party asking for free work. If their big show or project falls flat (and most do), then they can bail without losing any money even though you’ve given your time and talent. If you’re a serious musician reading this, think about everything it took to get you to where you are today: countless hours of practice and planning, thousands of dollars in music lessons, instruments and equipment, and most likely a great deal of personal sacrifice. Every time you work for free in music, you give all of that away. Whether it’s agreeing to play a show that doesn’t pay or letting your music be featured on a video somewhere for free, working for exposure in music devalues you and your work. You’d never walk into a restaurant, hotel, or boutique store and tell the owner that you’ll tell all your friends about their business in exchange for something free. And yet, lots of the world views music as a lighthearted commodity that musicians are happy to provide at no cost. When you work for free in music, you not only hurt yourself, but everyone else making music seriously in the process. 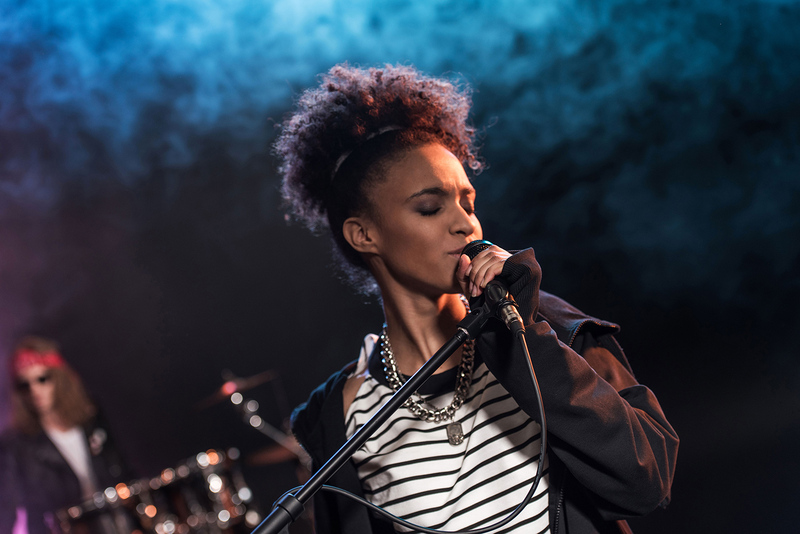 Whether you’ve got big dreams of selling out arenas all over the world or simply to put out an album soon, working for exposure won’t help do you any favors. This is because money is an essential driver in music no matter who you are and what your goals are. Everything in music costs money––the gas you’ll put in your car to get you to shows, the PR campaign you’ll launch to promote your next album, the instrument you’ll play on stage and record with, etc. 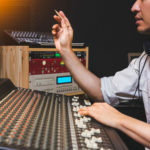 If you want to get serious about music being more than just a hobby, then it will have to become sustainable financially at some point and working with promises of more exposure for your music won’t help you get there. Thanks Patrick! I enjoy reading these articles. I consider myself a beginner and reading these tips will help me in decision making, and enlarge my skills as a musician.